This month Miss Janet and Miss Carol are “Thankful” for children! 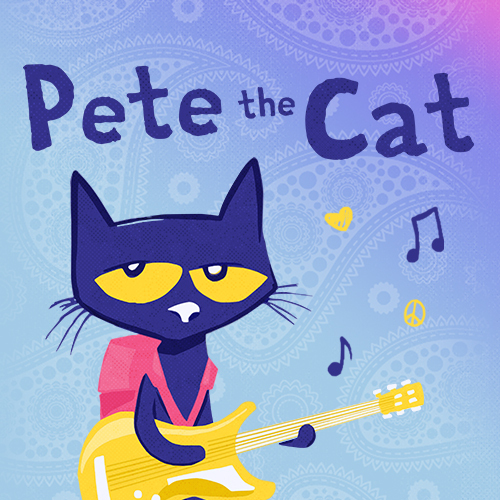 And Pete the Cat is having a “Stuffed Animal Sleepover”; Pete’s pretty popular, we expect he’ll have a groovy slumber party for all of our furry friends. Get Hooked on Story Time! Learning to read begins before children start school. From the time they are infants, children learn language and other important skills that will help them learn to read. Developing early literacy skills makes it easier for children to learn to read once they begin school. Fall sessions for “Toddler Time” a program for children up to 3 years of age meets on Tuesdays at 10:30 am, and “Story Time” a program for children 2-5 years of age meets on Tuesdays at 12:30 and Wednesdays at 10:30. You may register when you are visiting the library, or by calling 304-986-2803.We thank you for registering, so we can be prepared for you!